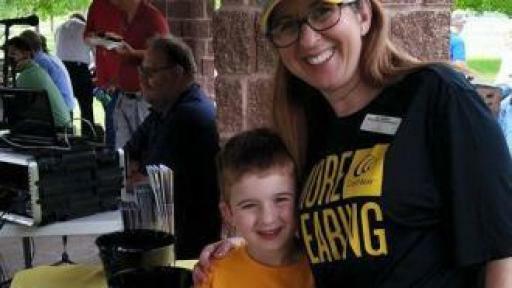 One to six in 1,000 children in the United States are born with severe to profound hearing loss.1 For a parent, that diagnosis can be life altering, and they are in need of help, information and support. 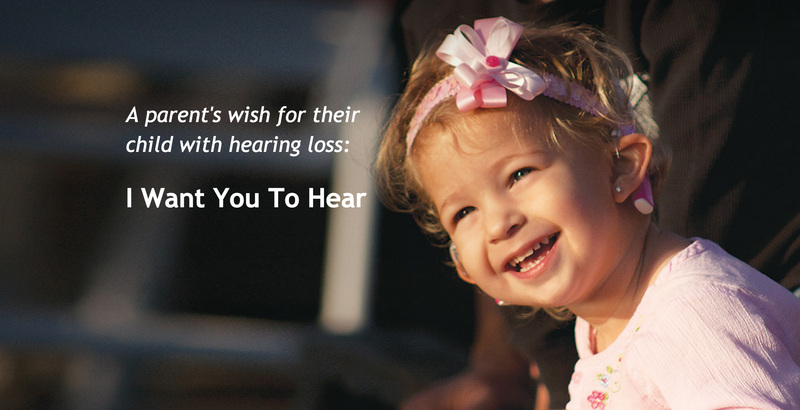 Today, Cochlear Limited (ASX: COH), the global leader in implantable hearing solutions, introduces IWantYouToHear.com as part of its ongoing commitment to parents seeking treatment options for their child’s severe to profound hearing loss. 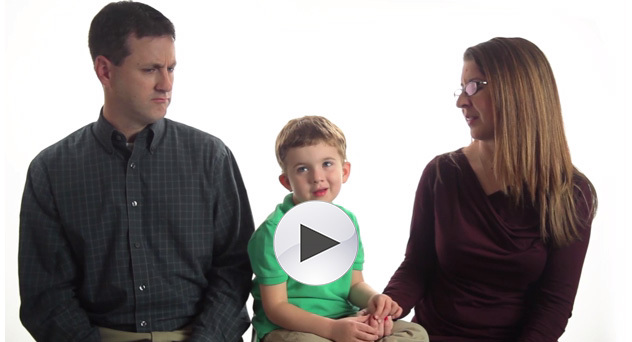 The new website allows parents to navigate their child’s hearing loss with insight from fellow parents and pediatric recipients themselves. The online resource helps parents understand how hearing works and what the signs are of hearing loss. It investigates possible hearing loss solutions and educates readers on how the Cochlear™ Nucleus® 6 Implant System may help them, including highlighting innovative features like Cochlear True Wireless™ technology. 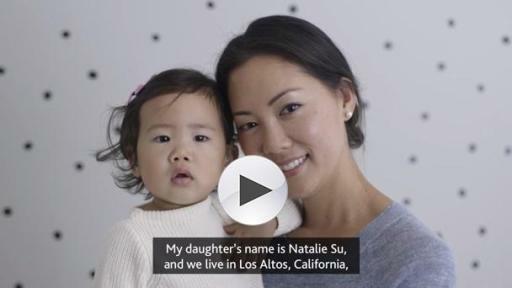 Research and over two decades of experience have demonstrated the benefits of cochlear implants for children, including improved development of speech and language skills, improved quality of life and improved educational outcomes.2 The Nucleus 6 Implant System is also designed to help children hear better in noisy environments like daycare and school. As part of its promise to help a child ‘Hear now. And always,’ Cochlear designs its implant systems to provide access to future technology without the need for additional surgery. As the industry leader in research and development, Cochlear strives to deliver advanced technology which can last a child’s entire life. 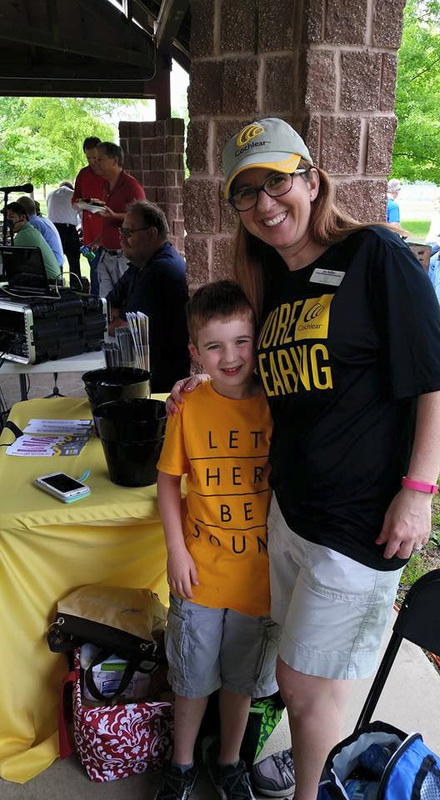 Having helped more than 400,000 individuals around the globe enjoy the gift of sound, Cochlear strives to be a partner for a child’s lifetime of hearing. 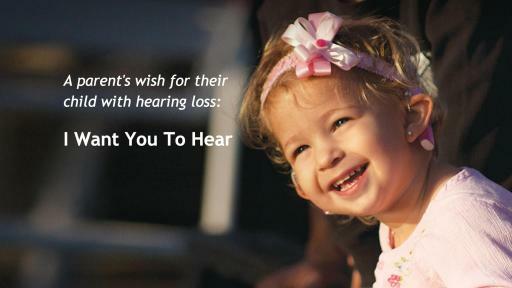 To access all the available resources for parents of children with hearing loss, visit IWantYouToHear.com. A new resource guide supporting IWantYouToHear.com will also be available on the website; it provides an even deeper look at the information provided online. 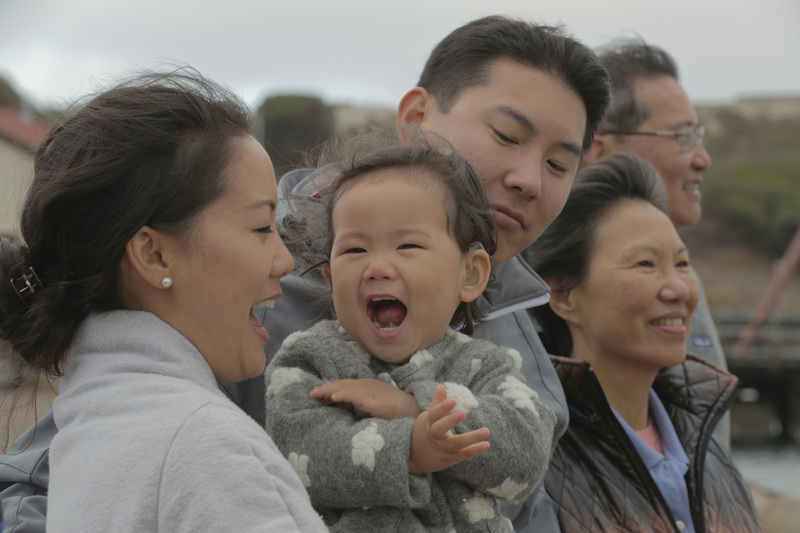 Cochlear implants are a proven medical option for infants as young as 12 months old with profound hearing loss in both ears, children aged two and older with severe-to-profound hearing loss, and adults with moderate-to-profound hearing loss in both ears. They are electronic devices that bypass damaged hair cells in the inner ear, or cochlea, and stimulate the hearing nerve directly. 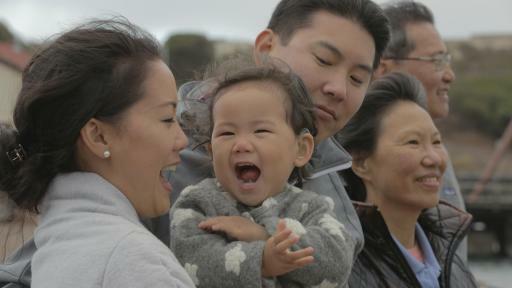 Over 400,000 people of all ages, across more than 100 countries, now hear because of Cochlear. 2 Novak MA, Firszt JB, Rotz LA, et al. 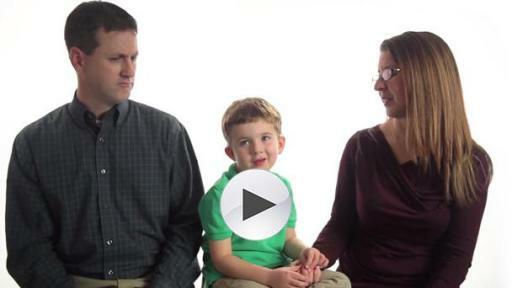 Cochlear implants in infants and toddlers. Ann Otol Rhino Laryngol Suppl 2000;185:46-49. 4 Blanchfield, B.B., et. al. (2001). The severely to profoundly hearing-impaired population in the United States: Prevalence estimates and demographics. JAAA. 12, 183-189. 5 Internal Cochlear Data on File. June, 2009.